Pine Trees And Pearls: MAXimize Your Look! 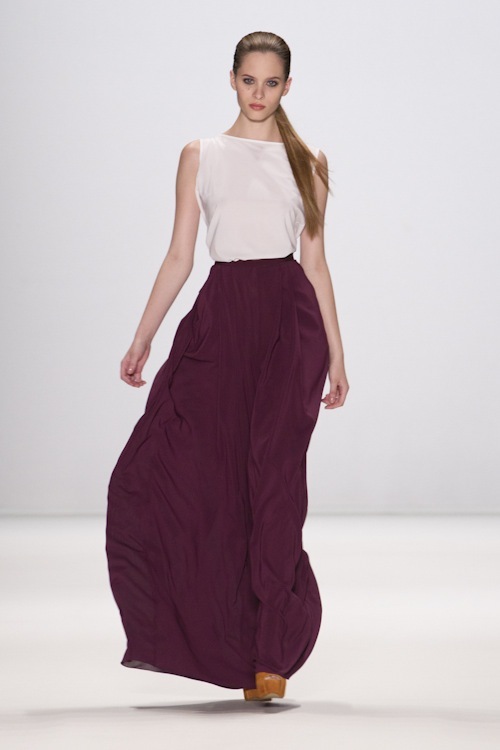 ................this maxi skirt is STUNNING. It is actually leaving me breathless! 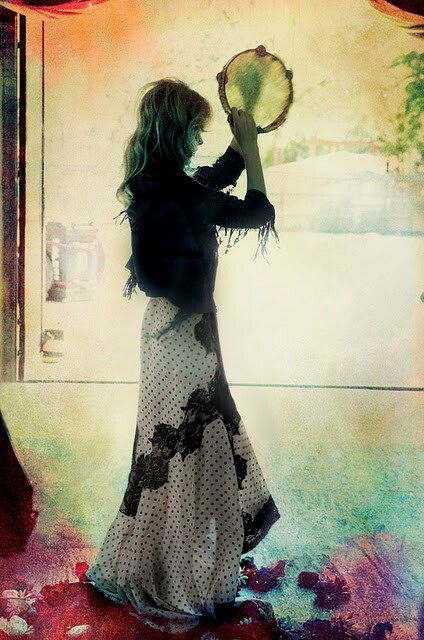 A MAXI skirt can be a little bohemian............that is if you want it to be. It's all in how you wear your hair and make up which are of course your most important accessories. 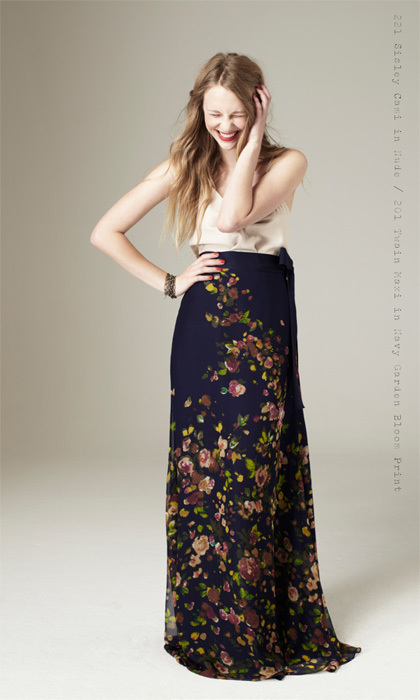 Talbots is doing the MAXI skirt again this year. You may remember my post last year Tiers of Joy. Love the red one! !what a great skirt for winter!